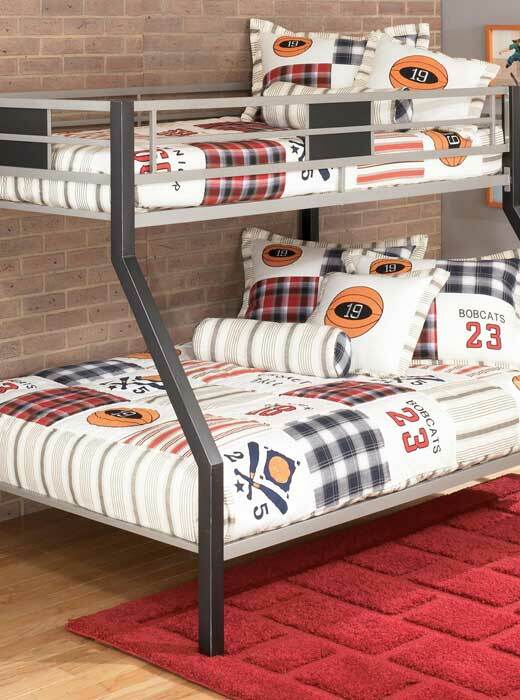 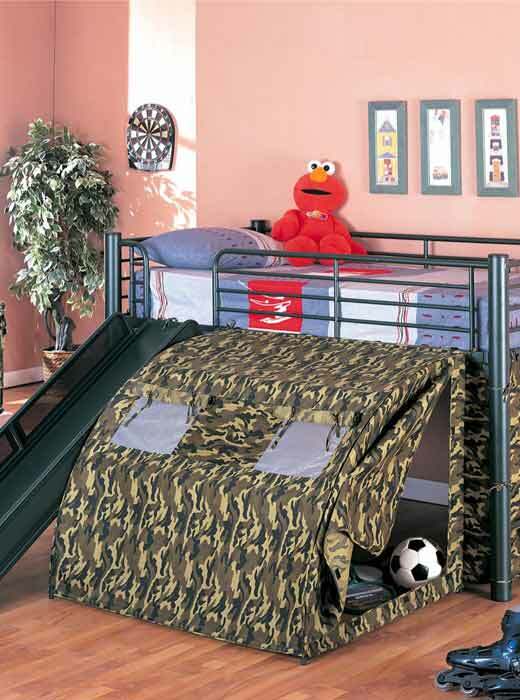 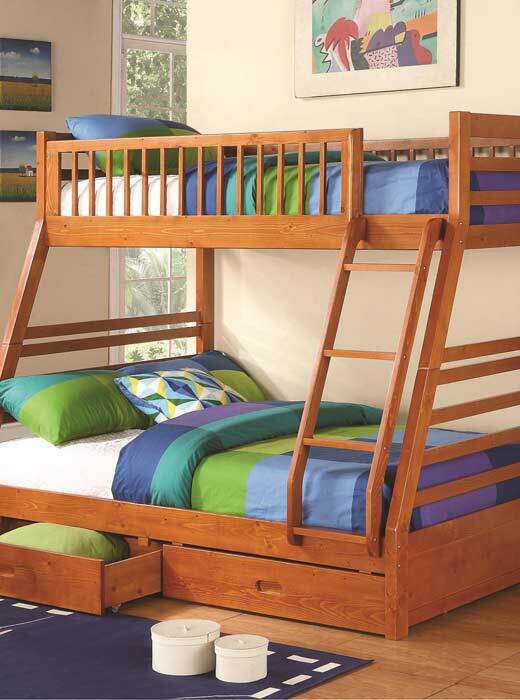 We hope you like our selection of Bunk Beds for Children to sleep on. 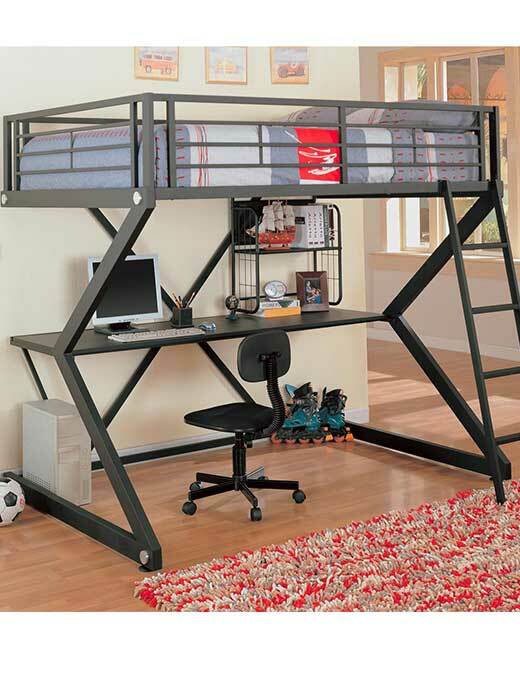 Some Beds come with Office space underneath. 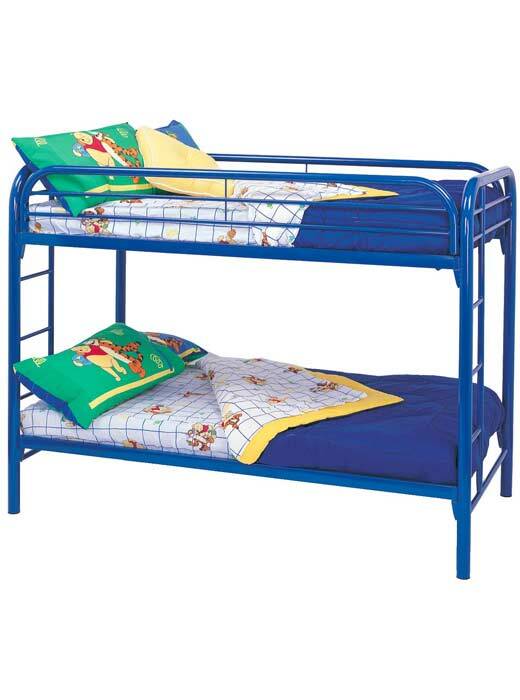 The beds come in either Full or Twin size. 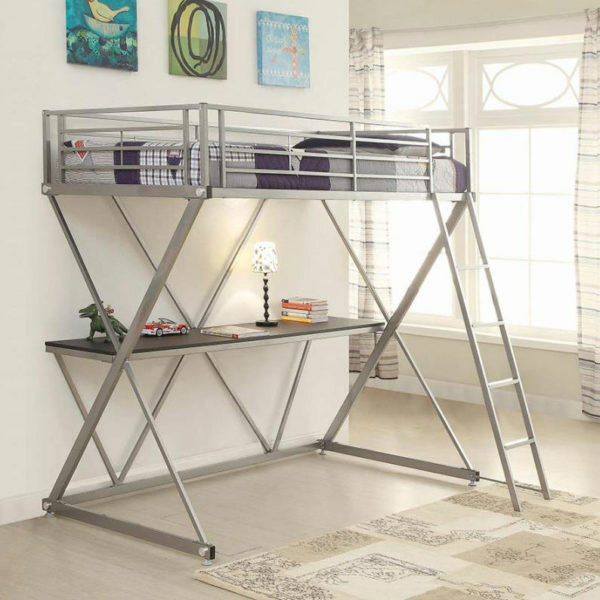 We sell quite a few Bunk Beds and we’ll be happy to discuss any options to make sure you find the best one to fit your needs. 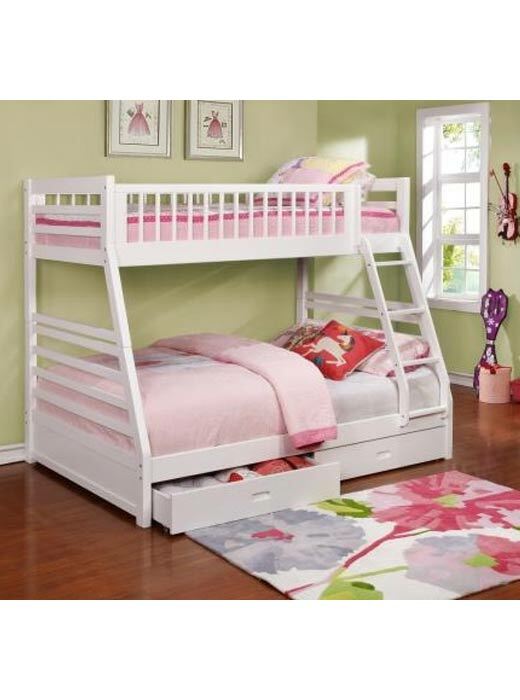 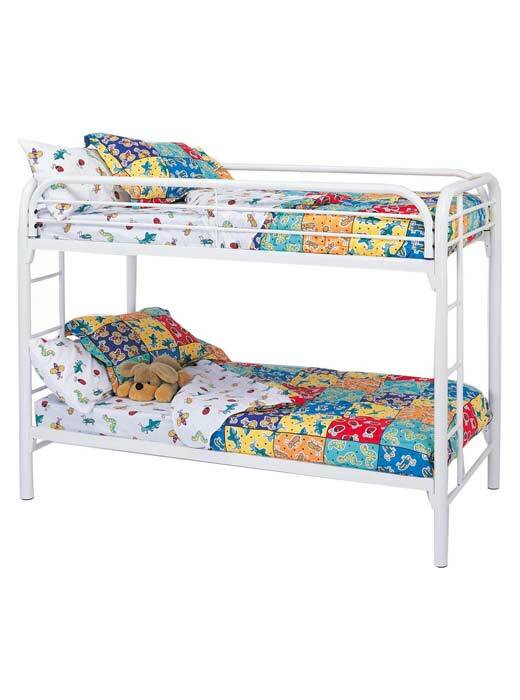 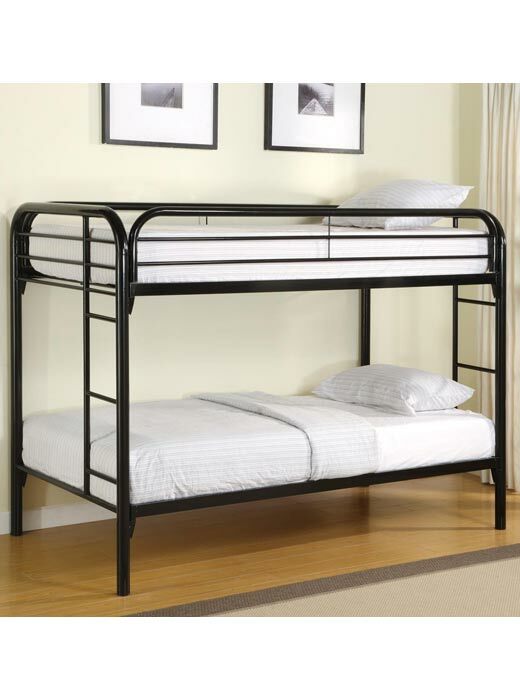 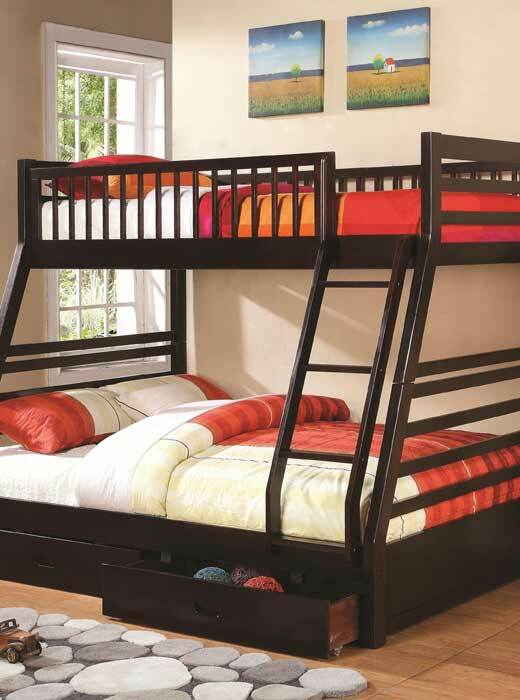 We carry other Bunk Beds not listed on our site. 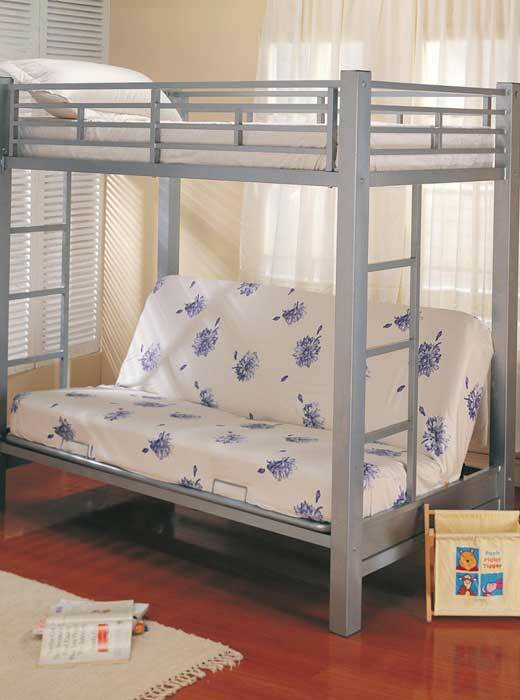 If you are looking for anything you don’t see, please feel free to contact us for availability. 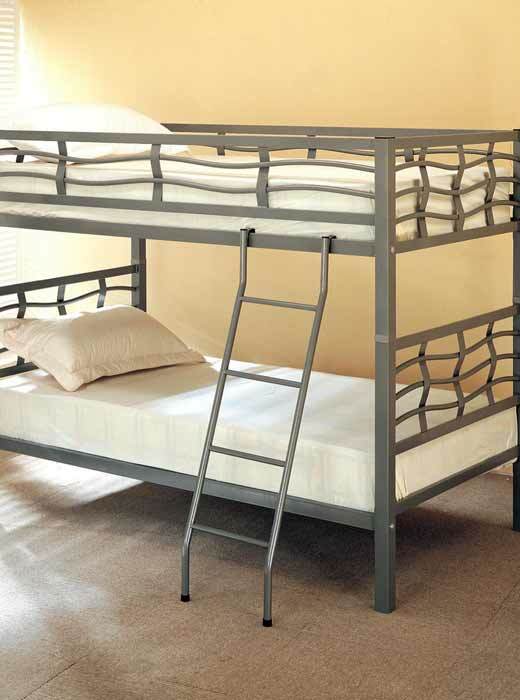 We offer setup and delivery or easy pick up from our 2 Stores or Warehouse location.